Rosewood is also opening resorts in Thailand and Indonesia. Rosewood Sanya will be located on Haitang Bay in southern Hainan Island. 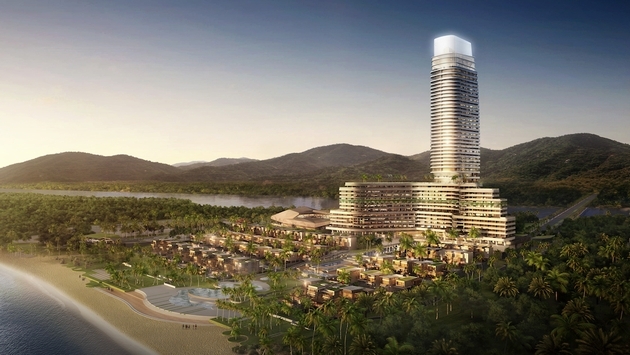 The property will be designed as an exclusive sanctuary within the integrated resort surrounding the International Finance Forum convention center, Sanya’s largest such facility, opening 2015. Occupying 14 floors of an oceanfront building, Rosewood Sanya will feature 229 rooms which, at a minimum of 700 square feet, will be amongst the largest in Sanya. 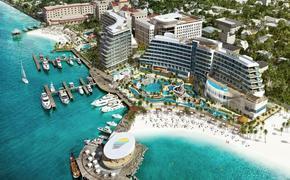 All hotel accommodations will be ocean-facing and one-third will include balcony plunge pools. There will also be 61 residential villas amidst the 16-hectare resort’s landscaped gardens. A highlight will be the infinity pool at 337-feet on the 13th floor with panoramic South China Sea views.